Or 40s. 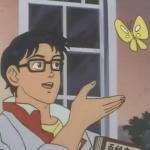 People who think Grand Fun Railroad was a dance show in the 80s. 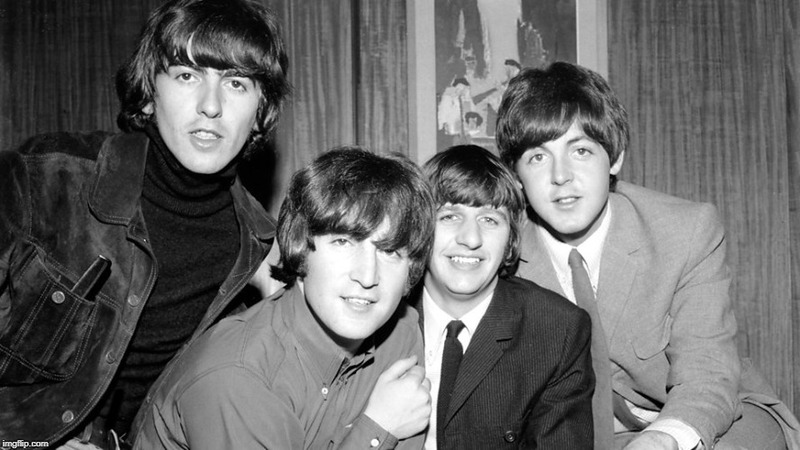 I have heard people claim that the beach boys and the beatles were from the 1940's. 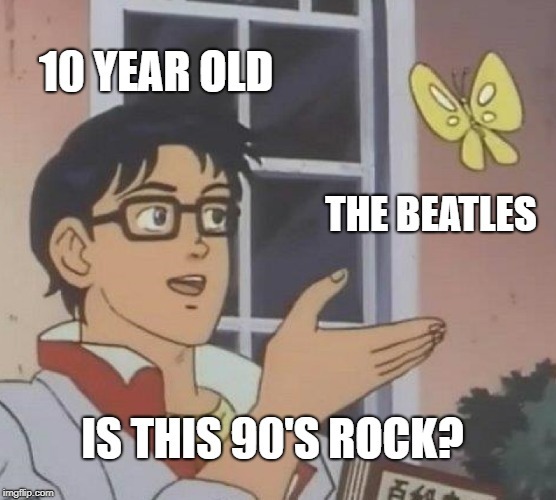 10 YEAR OLD; THE BEATLES; IS THIS 90'S ROCK?